Who owns our forests? We do. And it's up to us to care for them. More than 10 million ordinary citizens own over half of the forestland in America. The vast majority of landowners want to do right by their land, but until now, there's been no single resource to help them do so. 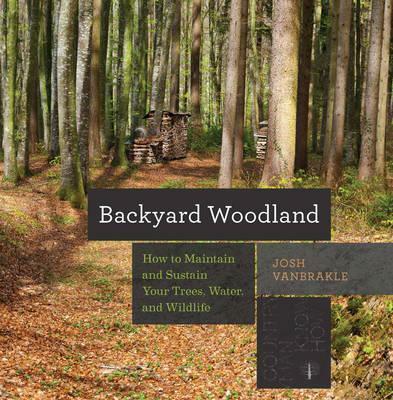 Backyard Woodland is a comprehensive guide to nurturing the land in your care, from soil and water protection to fostering wildlife diversity and keeping the land whole. Backyard Woodland also features tips for the financial considerations that come from land-owning, including how to save money on your taxes and how to make some extra income from responsible timber sales and viable farming. Owning a piece of the forest is a rare privilege, and this complete guide will help you get the most out of the experience.